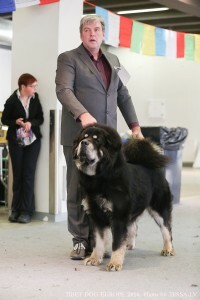 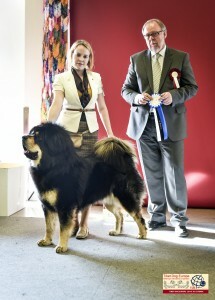 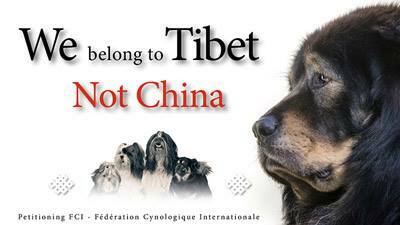 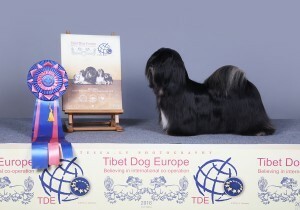 Tibetan mastiff judges were Bas Bosch (Belgium) and Juta Haranen (Estonia, judged male juniors). 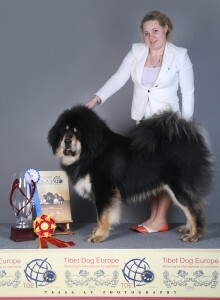 Skar DAKOTTA CLAB RINCHINSENGE (EST CH Chenporewa Hum Hurricane x RUS CH Lovely from Bordo Rafiki). 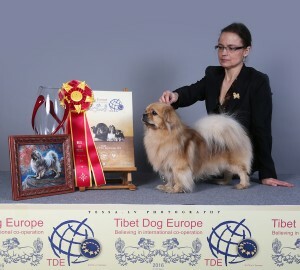 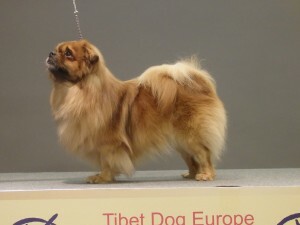 Skar-mo SHARNIMA CHIANTI CHANG-MU (LVA JCH EST J CH LTU JCH ESTW13 LVA CH EST CH BALT J CH BALT CH POL CH LTU CH LVA W14 C.I.B Petro-Prestige Orsu x LVA JCH EST J CH LVA CH EST CH LTU CH Angelina Azzaria Ch Miracle). 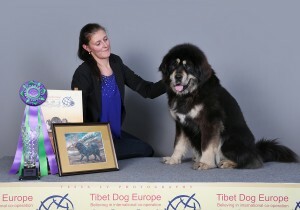 Awa Skar CHENPOREWA UNATHI UTTAM (EST J CH Chenporewa Mespo Mammoth x BLR CH BLR W09 EST CH C.I.B Chenporewa Hum Happiness). 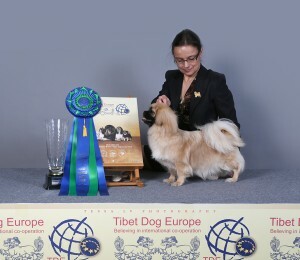 Awa Skar-mo BARNEDI ESME (LVA JCH EST JCH LTU JCH ESTW13 LVA CH EST CH BALT J CH BALT CH POL CH LTU CH LVA W14 C.I.B Petro-Prestige Orsu x EST J CH LVA JCH LTU JCH BALT J CH EST CH LTU CH LVA CH BALT CH FIN CH Barnedi Bonara). 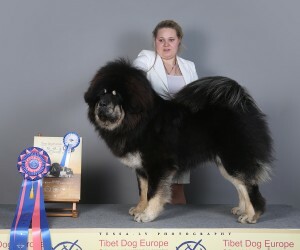 Ge Skar FOO SUNDARI (BdSg VDH CH Charlie Od Rumcajse A Manky x Aya De Yuwenchi). 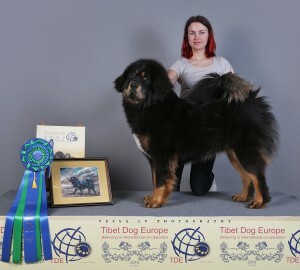 Ge Skar-mo TSEEPO CHIRU (LTU JCH EST J CH LVA JCH BALT J CH EST CH LVA CH LTU CH BALT CH ESTW08 BLR CH ESTW09 BALT W12 Raja Of Saras x LTU JCH EST J CH LVA JCH BALT J CH EST CH LTU CH LVA CH BALT CH ROU CH RUS JCH Status Benevoles Geymi). 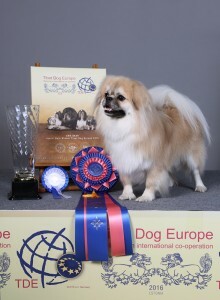 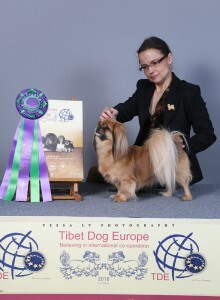 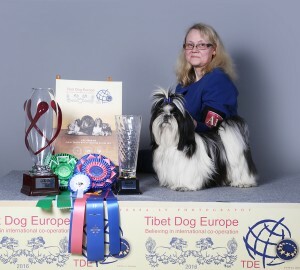 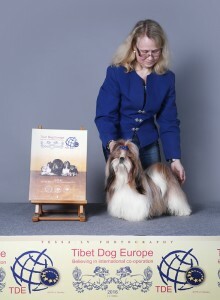 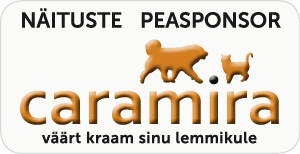 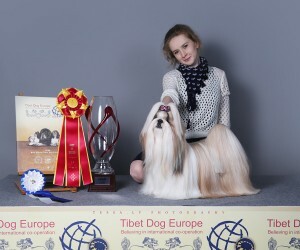 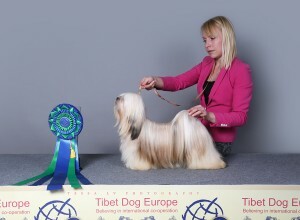 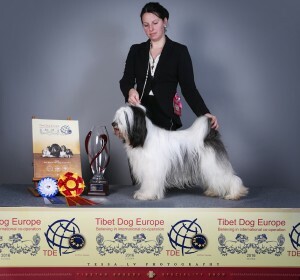 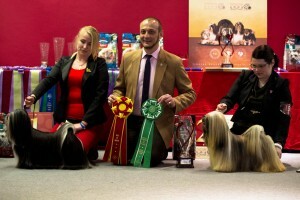 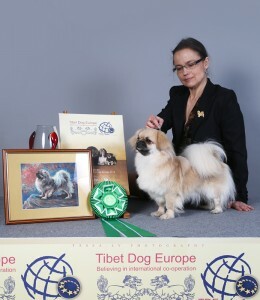 Breeder: Krista Pebsen & Indrek Korjus, Estonia.